NOTE: This contest is now closed. Winners have been contacted. Have a look below for a preview of this special show! Tell us the name of your favourite Disney character in the comments section below or email us at chirpblog@owlkids.com! ONE winner will receive four tickets for the opening night performance on January 25th at 7:00 pm at the Scotiabank Arena in Toronto. Tickets courtesy of Feld Entertainment. Winner will be responsible for their own transportation to and from the show. 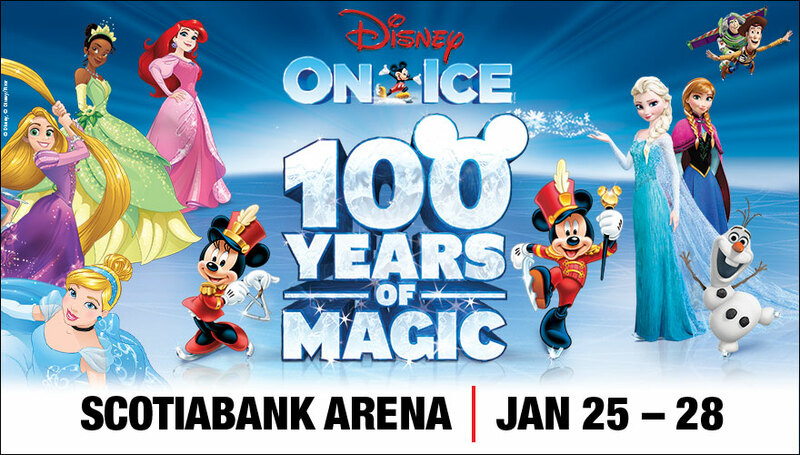 Check out www.disneyonice.com for tour dates and locations. Today is World Octopus Day. And it’s no wonder – these creatures are so cool! Did you know that octopuses can change the colour and shape of their bodies to match their surroundings? They can even swim backwards by pushing water through a tube on their body – swoosh! Learn more about the octopus by watching the video below.